The 3GMDT is a rugged mobile computer intended to supply all the functions needed for fleet dispatch and management. 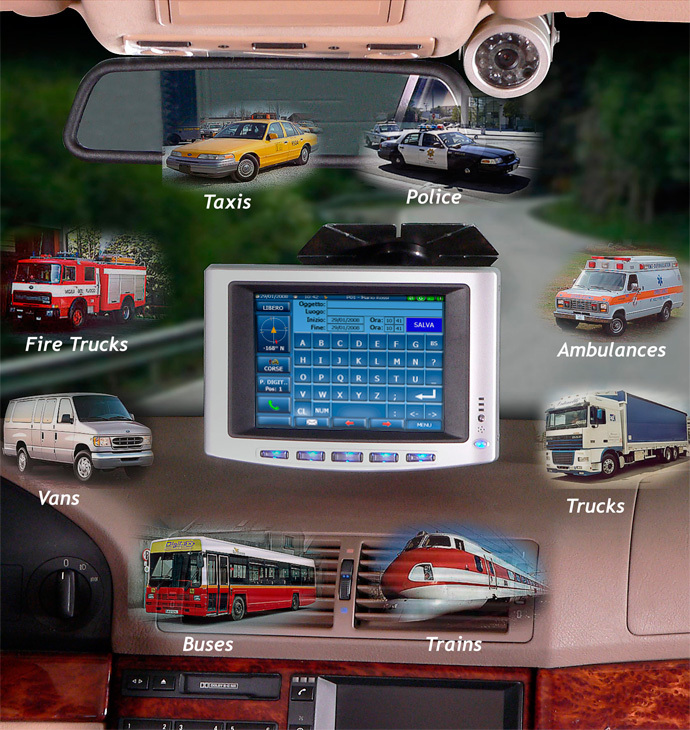 This Mobile Data Terminal has included the most advanced characteristics demanded in the automotive field, and it is compliant with a plenty of peripherals and interfaces. Operating system: Windows CE .NET 4.2 and Windows CE .NET 5.0.